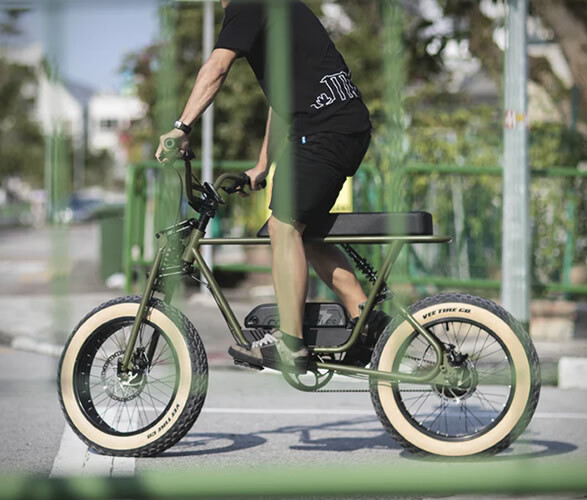 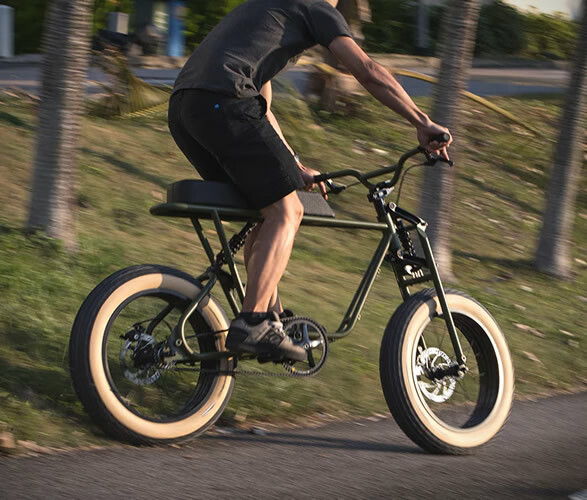 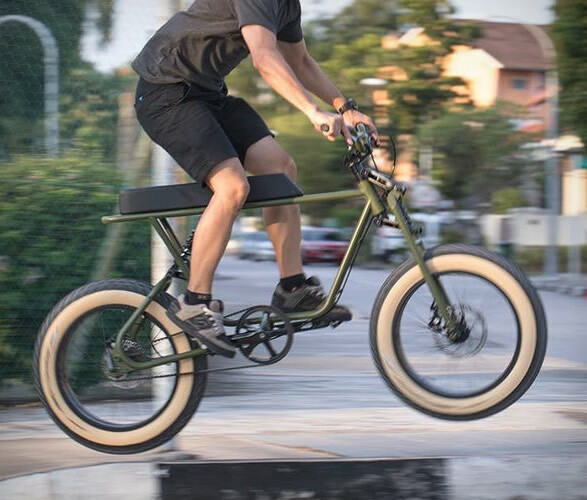 Buzzraw X is a querky yet attractive e-bike that is about to be launched in the market and has some cool features along its peculiar design. 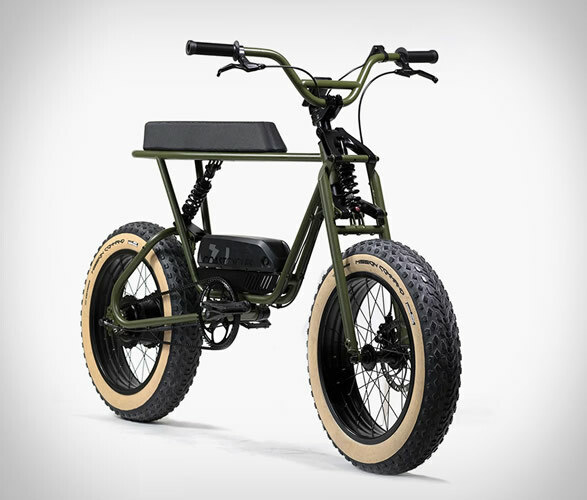 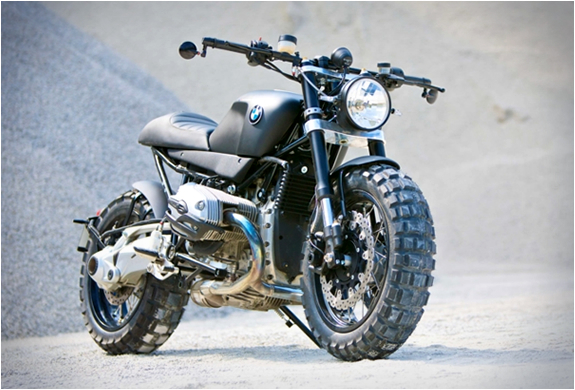 It’s kind of retro inspired because of its straight frame and double generous seat, and the bulky tyres give it a nice and fashionable scrambler look inviting you to some off road incursions… This model has tree options, a classic pedal version, or two power outputs, the 250W model capable of 25 km/h and a range of up to 45 km (28 miles), with a full power charging time of around 5 hours for its Li-Ion batteries to feed its 36V brushless engine. 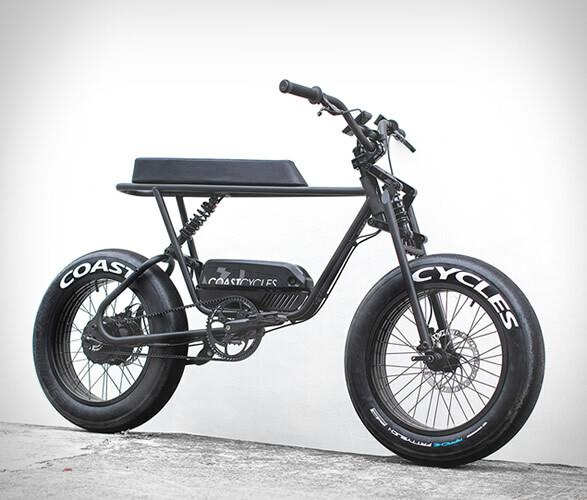 The other 750W model uses a 48V brushless engine capable of a higher top speed but about the same range. 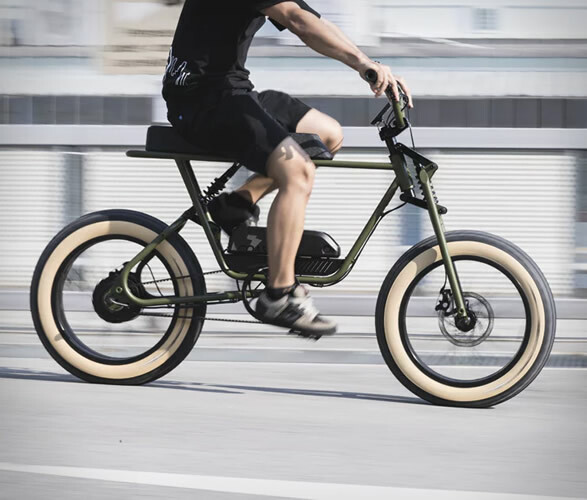 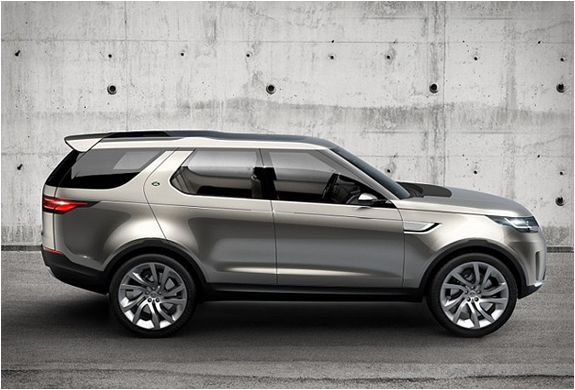 Disc brakes are standard along with front and rear suspension to maximize comfort and handling, on the electric models you also get a digital dashboard to keep you up to date with relevant data about your vehicle such as average and top speed, battery percentage and more. 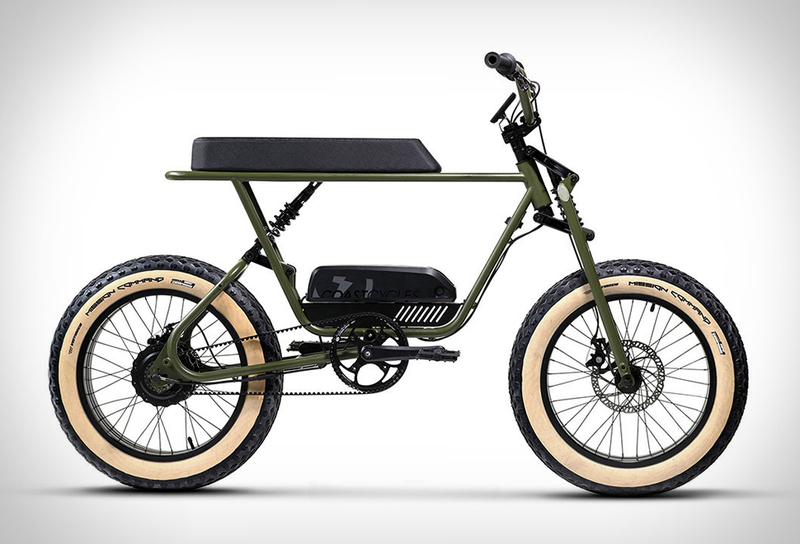 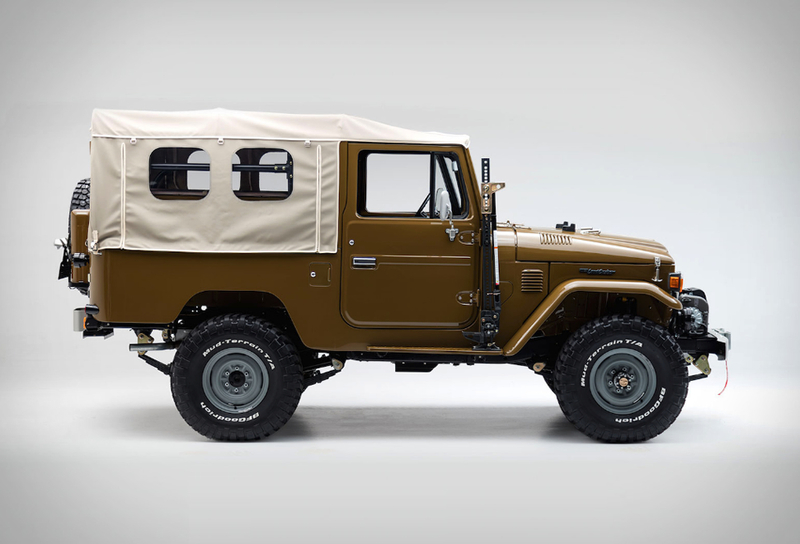 Should you be on the prowl for something of the kind the Buzzraw X sure is worth a serious glance.